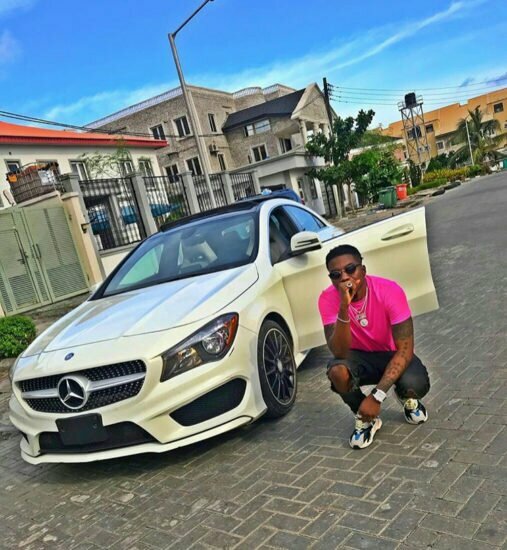 Singer Skiibii just stepped into the league of Nigerian celebrities that own the German ride, Mercedes. After dropping many critically acclaimed monster hits, Skiibii goes German and he can’t keep calm about it. 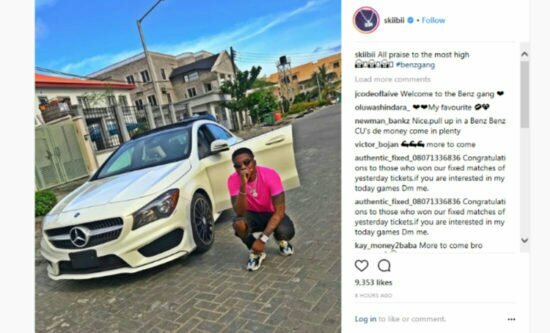 The singer took to his instagram page to flaunt picture of his new Benz… Congratulations Skiibii!